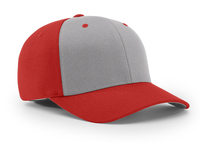 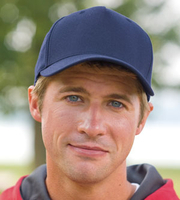 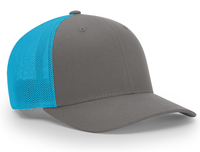 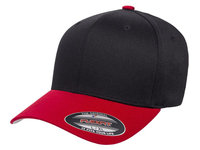 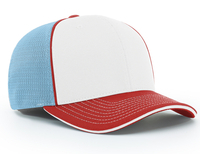 We offer custom embroidered Flexfit Caps. 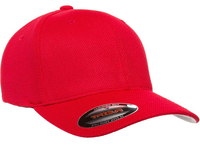 Send us your logo or artwork and we will embroider it for you. 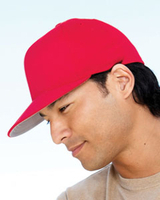 6277 Yupoong Two-Toned Flexfit Wooly Combed "Flexfit Tech"